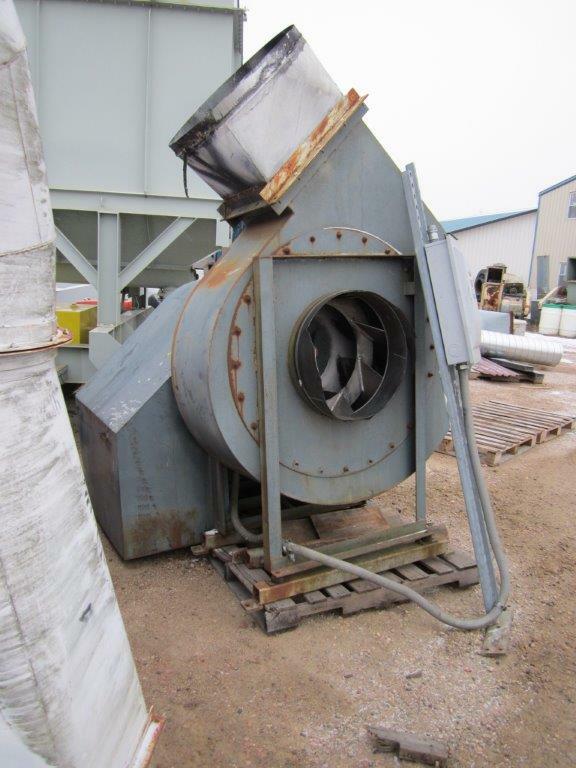 30 HP Peerless Fan, Model A23, Rated for 10,000 CFM @ 12″ S.P. 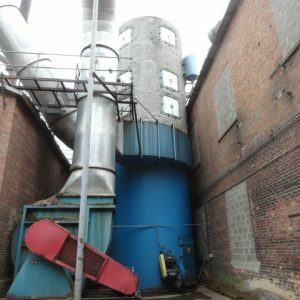 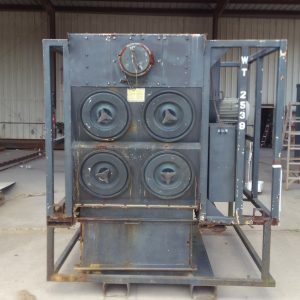 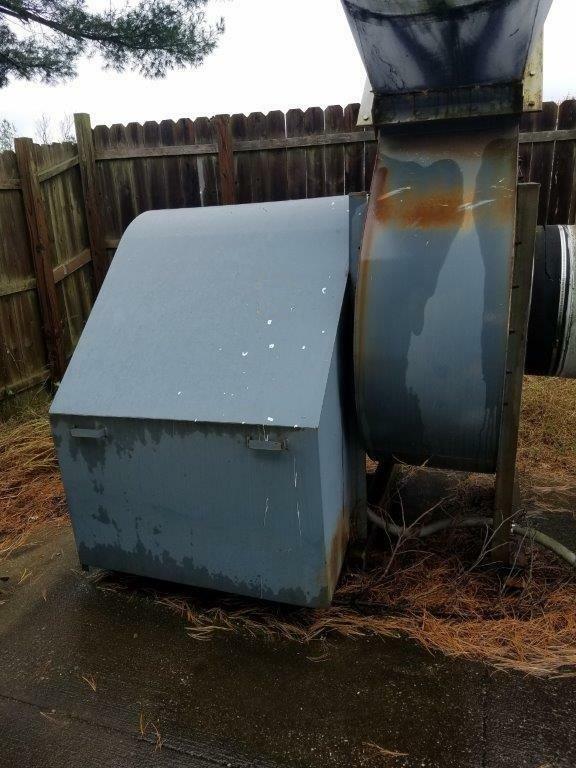 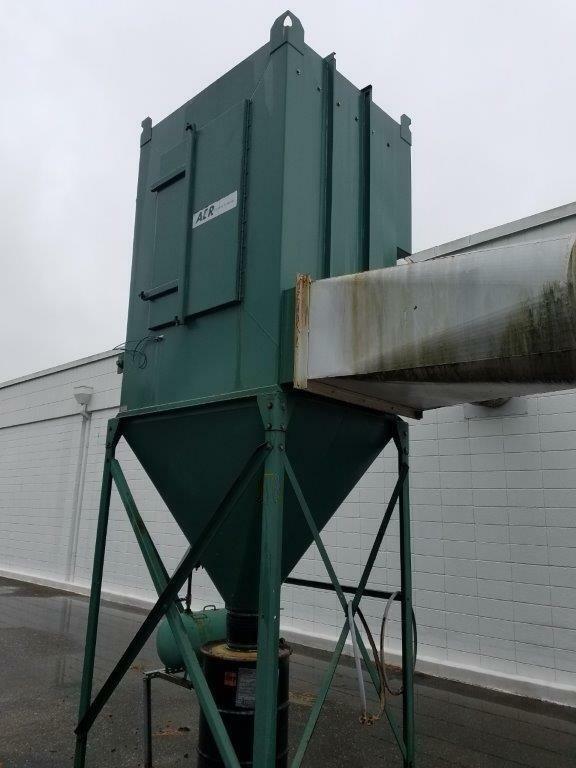 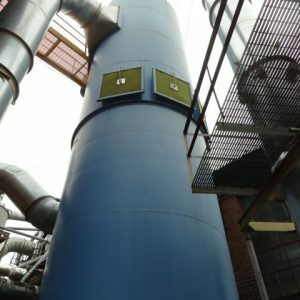 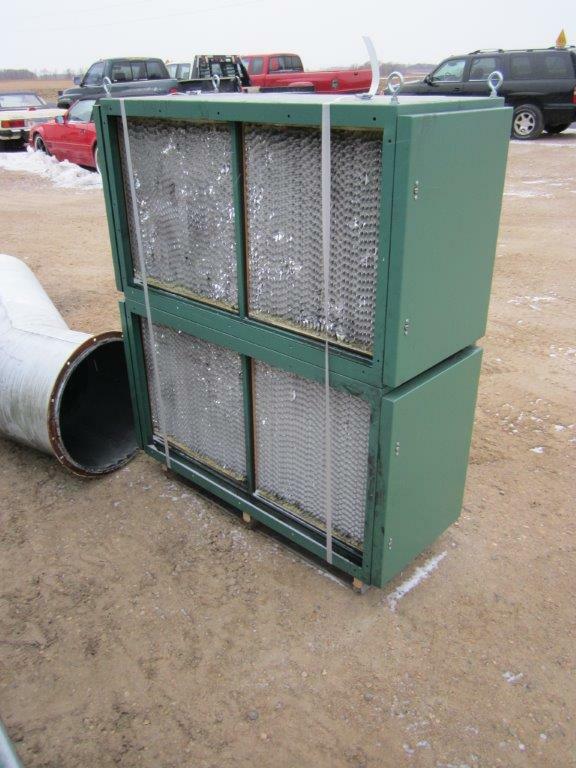 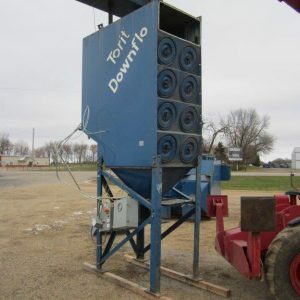 What Size Dust Collector is Right for You? 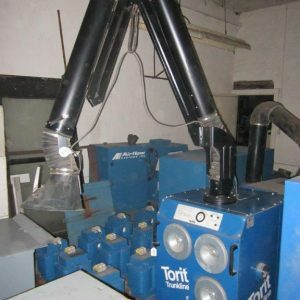 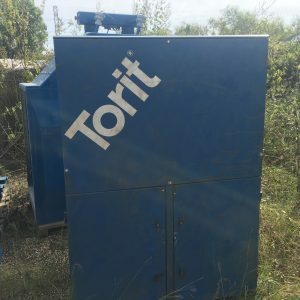 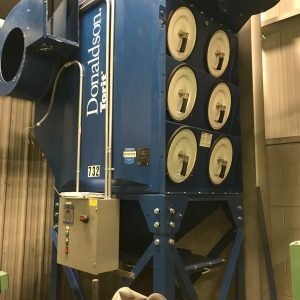 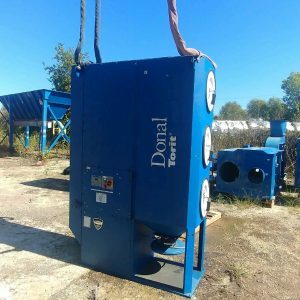 Donaldson Torit Fabric Filters – How Efficient Are They?